As usual, there is plenty Democrats hate in President Trump’s budget request, but this year the proposal contains something that might bring them to the table: a large infusion of funding to end HIV transmissions in the United States. Trump — who last month pledged to end the HIV epidemic in this country by 2030 — asked Congress for $291 million in mostly new funding for the ambitious project in the budget request the White House released yesterday. The funding, about half of it flowing through the Centers for Disease Control and Prevention, would be targeted toward 48 counties and the rural areas of seven (mostly southern) states where more than 50 percent of new HIV cases are diagnosed. Health and Human Services Secretary Alex Azar heads to Capitol Hill over the next three days for a trio of hearings on the budget request. There, he’ll probably ask lawmakers to grant the additional dollars even as he faces probing questions from Democrats on a host of other issues, including HHS’s efforts to lower prescription drug costs and its role in migrant family separations. Today, Azar will appear before the House Energy and Commerce Committee, and on Thursday he’ll visit the Senate Finance Committee. Tomorrow, he’ll sit before the House Appropriations Health subcommittee, where Rep. Rosa DeLauro (D-Conn.) holds the key to the HIV funding Trump wants. While the Democratic-led House won’t pass the vast majority of the items requested by the president, the HIV project is an area of bipartisan concern and one that DeLauro may act upon when it comes time to appropriate money to keep the government running. DeLauro said that while she’s “encouraged” by the HIV initiative, she’s also concerned the administration’s proposed cuts to other health programs, including Medicaid, would counteract the effort. Many Democrats and health-care advocates echoed similar feelings that Trump was sending mixed signals with his budget request. Even as the president proposed more money aimed at domestic HIV transmissions, his 2020 budget retains prior proposals to slash global HIV/AIDS dollars, stem Medicaid spending by transforming it into a block grant program and cut the National Institutes of Health budget. The budget also envisions a leaner HHS, proposing to slash its discretionary funding by 12 percent, down to $87.1 billion annually. Carl Schmid, deputy executive director of the AIDS Institute, told me he’s frustrated by those proposed cuts. But he’s focusing on what would be a historical investment in ending HIV transmissions if Congress funded the project. Of the $291 million requested in Trump's budget, the CDC would get $140 million in entirely new funding — an 18 percent increase over the agency’s current budget. Another $70 million would go to the Ryan White program, which provides care to low-income patients who are HIV-positive, and the Indian Health Service would get $25 million to screen for HIV and prevent and treat Hepatitis C.
Community health centers would use $50 million to provide PrEP, a drug that greatly reduces the chances of acquiring HIV, and NIH would use $6 million for AIDS research – although it’s not clear from the budget documents released yesterday whether those would be new or just reallocated funds. 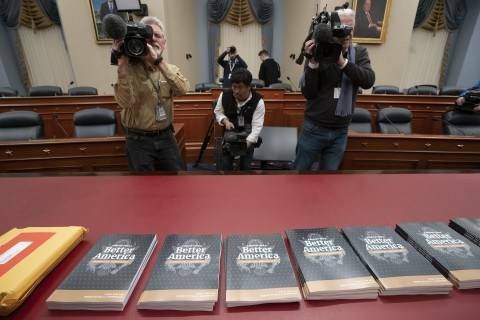 The White House is expected to release additional budget details early next week. Federal HIV $ at these agencies has been flat for many years. If finalized, the budget request would mark the first time in many years where the key US HIV prevention & safety net care programs would see significant increases. However, the budget request, for the 3rd year in a row, proposes significant cuts to @PEPFAR and the @GlobalFund. On PEPFAR, it would provide $3.35b for bilateral efforts (at State/USAID) which is $1.35b (29%) below FY 19 levels . Some questions: (1) how much $ is enough to make an impact? (2) How should these increases be considered against backdrop of other proposals to reduce access to Medicaid and other programs? (3) As a multi-year initiative, what will funding look like in future years? Schmid said he hopes only new dollars would be used for the HIV project so that other priorities don’t lose funding. But overall, he’s thrilled the administration is putting a sharp focus on HIV/AIDS — a public health issue that has historically brought lawmakers together. The administration’s goal is to reduce HIV transmission by 75 percent within five years and by at least 90 percent by 2030. That would prevent 250,000 new infections, my colleague Lena noted. In most of the Deep South, it's difficult for people at risk of contracting HIV to find the medication critical to protecting themselves from the virus, my colleague Lenny Bernstein reports. Use of PrEP is rising nationwide but lagging in the South, Lenny reports. In 2017, there were about 20,000 new HIV diagnoses in the South, more than in the rest of the country combined. Researchers at Emory University’s Rollins School of Public Health found the 2017 ratio of PrEP use to need was more than three times higher in the Northeast than in the South. — Major cuts to health programs for the poor, elderly and disabled: Trump’s budget includes a marked slowdown in Medicaid spending, with a $1.5 trillion cut to Medicaid over a decade, and $1.2 trillion added for a block grant system, our Post colleagues Jeff Stein and Amy Goldstein report. The proposal shifts Medicaid into a system of block grants to states to give them flexibility in setting their own rules about how to cover people. 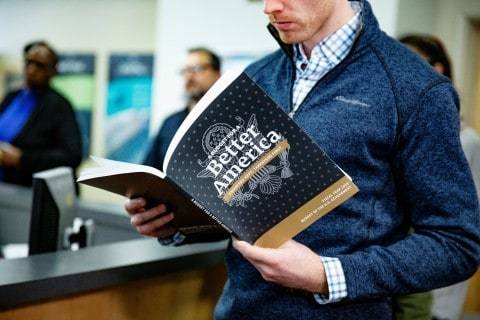 “The budget also would eliminate funding for Medicaid expansion under the Affordable Care Act, which has gone to about three dozen states over the past five years,” they write. — Reduced NIH funding overall: The proposal includes a roughly $4.5 billion cut to NIH’s budget. The biggest cuts there would include dropping the NCI from $6.1 billion to $5.2 billion; and the National Institute of Allergy and Infectious Diseases budget from $5.5 billion to $4.75 billion, our Post colleagues Joel Achenbach, Ben Guarino, Sarah Kaplan and Brady Dennis write. —Funding for a small children's health program requested by golfing champion Jack Nicklaus, one of Trump's golfing buddies. As Politico's Dan Diamond notes, the HHS budget would provide $20 million for a mobile children's hospital project at Miami's Nicklaus Children's Hospital. "Nicklaus had lobbied Trump on the golf course in Florida, and he met with HHS Secretary Alex Azar and then-OMB Director Mick Mulvaney in Washington, D.C., to request funds, say two individuals with knowledge," Dan writes. "Trump personally directed HHS to earmark the funds to help Nicklaus develop mobile children's hospitals, one individual said." — More Food and Drug Administration funding: The administration is asking for $6.1 billion in funding for the agency, which is a $418.5 million increase over the current budget. — A crackdown on e-cigarettes: The request includes a user-fee proposal requiring the e-cigarette industry to pay $100 million a year as part of the effort to combat youth vaping. Currently, other tobacco products like cigarettes and cigars are subject to such fees. The funds would go to boosting the FDA’s regulatory oversight, Laurie reports. — Slashing drug costs: There's also a proposal to cap out-of-pocket prescription costs for seniors under Medicare, an idea the administration has proposed before. The budget calls for limiting the amount Medicare beneficiaries pay for medicine, “providing financial certainty to both patients and drug manufacturers while leaving the government to pick up the tab for anything seniors spend on drugs past a certain threshold,” Stat’s Lev Facher writes. 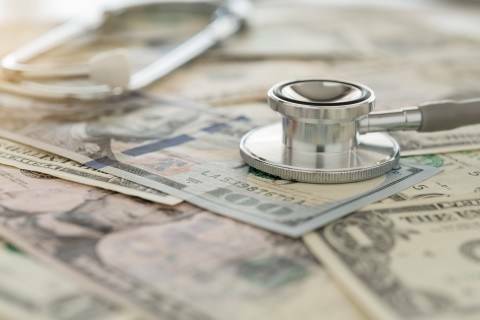 But the budget would also get rid of some help Medicare beneficiaries receive to pay for their drugs, CNBC’s Sarah O’Brien reports. The proposal would slash cost-sharing that helps low-income patients pay for generic drugs and also stops allowing drug manufacturer discounts to count toward out-of-pocket costs in Medicare Part D’s coverage gap. — Boost for spending on veterans: Trump's request would increase the budget at the Department of Veterans Affairs by about 7.5 percent. The Wall Street Journal’s Ben Kesling reports the increase includes 10 percent more for medical care, providing "$8.9 billion to implement a sweeping law passed in 2018 to change the way veterans’ health care is provided and streamlining access to private-sector care.” The department would also get $1.6 billion to establish a new electronic health-records system. See how each agency’s discretionary funding would be affected by Trump’s proposal. President Trump's budget would keep $1 trillion deficits coming for years, even after making significant cuts to non-military programs, including Medicare. AHH: Today, major health insurer UnitedHealthcare and its pharmacy benefit manager, OptumRx, will announce the expansion of a program in which customers directly receive the discounts provided by drugmakers. Starting in January, all of UnitedHealthcare's employer-sponsored health-care plans must pass along point-of-sale rebates directly to consumers. UnitedHealthcare says its initial direct-rebate program, started last year, has lowered drug costs by an average of $130 per prescription. The rebates drug companies give to insurers have increasingly come under fire from the Trump administration and lawmakers, who blame them for incentivizing the pharmaceutical industry to push list prices higher. In turn, drugmakers blame insurers for not passings on to consumers the savings from the rebates. OOF: The cuts to Medicare spending in Trump's proposed budget set up a potential messaging battle ahead of the 2020 election between Democrats pitching an expansion of the popular federal health program and Republicans who are taking a Medicare-for-less approach that focuses on cutting back spending, our Post colleagues Toluse Olorunnipa and Sean Sullivan report. Democrats, including some who are seeking the Democratic nomination for president in 2020, quickly pounced on the proposed Medicare cuts. 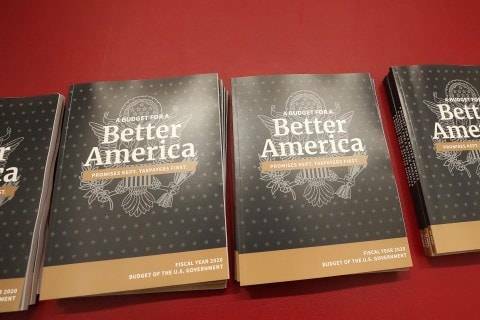 Trump’s budget cuts $1.5 trillion from Medicaid, $845 billion from Medicare and $25 billion from Social Security. Make no mistake about it: Trump’s budget is a massive transfer of wealth from the working class to the wealthiest people and most profitable corporations in America. This budget says a lot about the President's priorities: cut $845 billion from Medicare, while spending billions on his vanity project, the wall. OUCH: Hackers may have gained access to the personal information and medical data of more than 600,000 people in Michigan in a cyberattack potentially impacting customers of several health-care companies, our Post colleague Hamza Shaban reports. The breach may have included data from Blue Cross Blue Shield of Michigan, Health Alliance Plan and McLaren Health Care, said Dana Nessel, the state’s attorney general. The cyberattack targeted Wolverine Solutions Group, a health-care firm that partners with health plans and hospital systems. 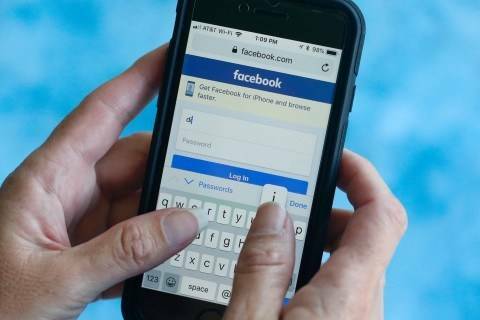 A public notice from the company doesn’t say how hackers got access to its systems, how long the attack went undetected and how the company learned of the breach. 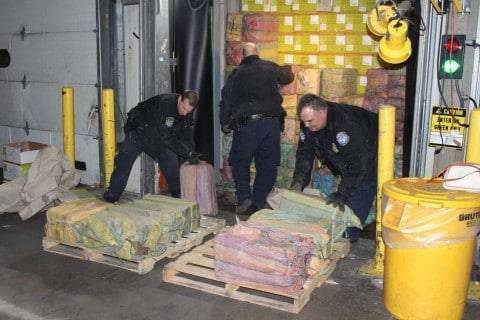 Experts say the vast majority of drugs come into the United States through legal ports of entry — not illegal border crossings. The proposed White House budget would slash 24 percent of spending by the State Department and USAID. 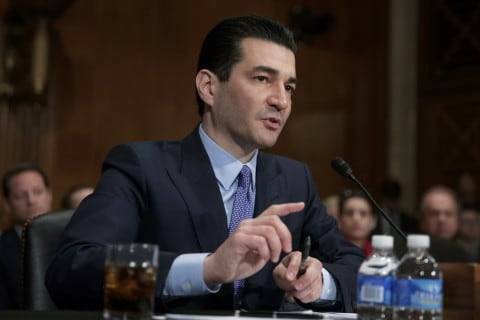 Some have called FDA Commissioner Scott Gottlieb's resignation a boon for the e-cigarette industry. It may prove more complicated. 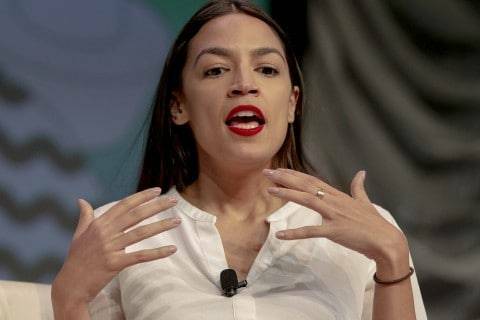 Rep. Ocasio-Cortez (D-N.Y.) misleadingly compares Trump's action on border-wall funding with the response to the opioid health-care emergency. 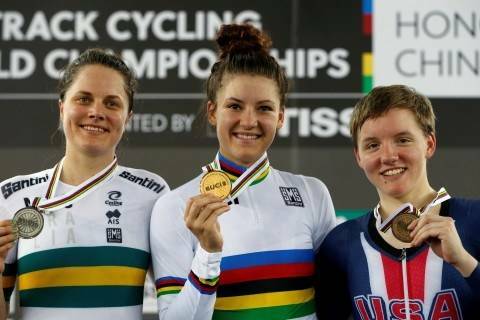 A silver medalist in team pursuit in the 2016 Rio Olympics, the cyclist took her life last week. 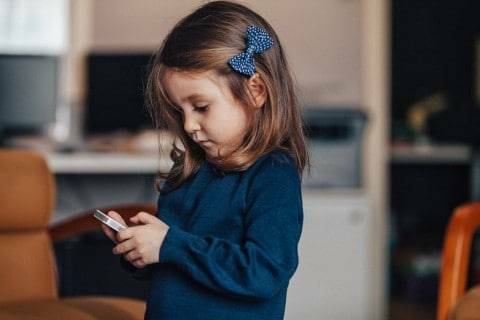 Care.com, the country’s largest marketplace for babysitters and other caregivers, unveiled a set of policies aimed at overseeing its members and said it had taken steps to remove fake day-care center listings. There were 1,848 overdose deaths in the state in the first nine months last year. 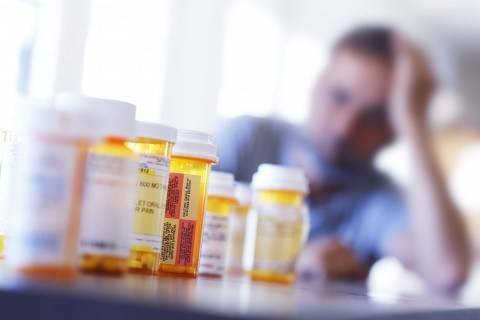 The opioid crisis is bigger than Purdue Pharma. The House Energy and Commerce subcommittee on Health holds a hearing on the HHS budget request for 2020. The House Education and Labor Subcommittee on Civil Rights and Human Services holds a hearing on examining federal child nutrition programs. The House Appropriations Subcommittee on Labor, Health and Human Services, Education, and Related Agencies holds a hearing on the HHS budget request for 2020 on Wednesday. The House Energy and Commerce Subcommittee on Health will hold a hearing on lowering prescription drug costs on Wednesday.